Tonyalyn Hawley grew up in the South Bay Area graduating from North Torrance High School. After graduating she ended up working in the legal field and absolutely loved it. 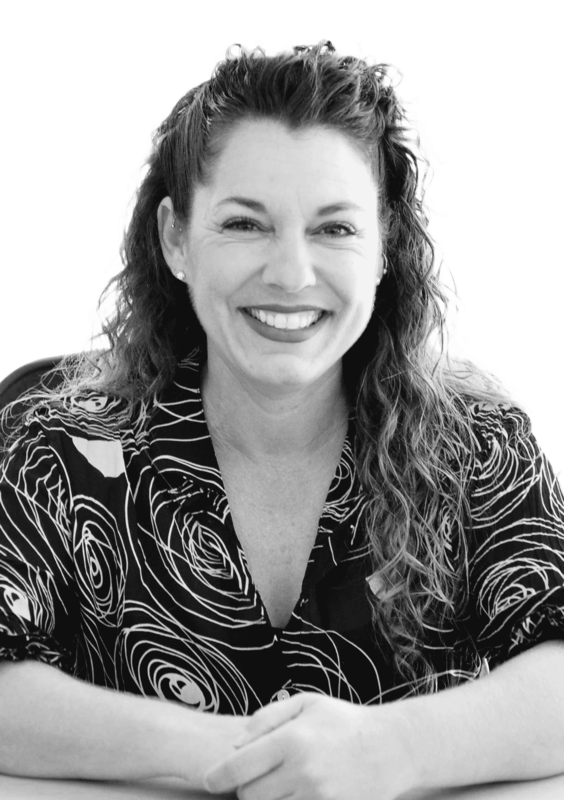 She has had the opportunity to work for may attorneys as a legal assistant and paralegal working in all types of law including collections, family law, corporate litigation and personal injury. Most of her jobs being in the Santa Monica and Beverly Hills area, causing her to have a grueling two hour commute which is the only complaint she had working in the legal field. She is so very excited to have found a home away from home here with the Hermosa Beach office which is only a 10 minute commute for her! She is ecstatic to be a part of such an exceptional staff working with amazing people and attorneys that not only are the best at what they do but truly love and are passionate about helping their clients in a way they would help their own family members. Tonyalyn has two beautiful daughters, a very smart and handsome son and the cutest little grandson whom she adores. She loves spending her weekends at the beach, museums, aquariums and the zoo! She is happy spending any time with her kids and grandson.